Matthew Miller has completed his transformation from hasidic reggae superstar into your average schmo from Westchester. A day after the shave that shook the earth, Matthew "No Alias" Miller went on WNYC to explain the neurotic pathology that kept his face imprisoned in its own hair for over a decade. 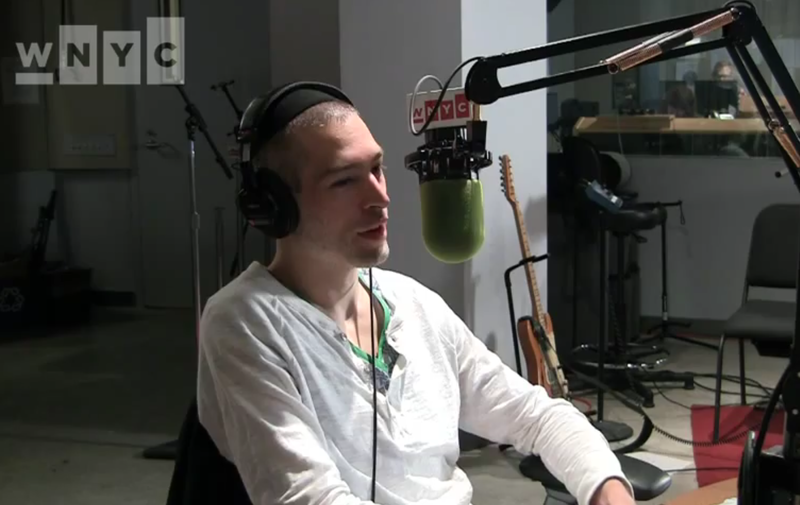 The artist formerly known as Matisyahu has given up his beard and, it seems, all pretenses of Orthodoxy. Was the new Maccabeats video the final straw?